Growing up I despised what I knew as Chinese food. 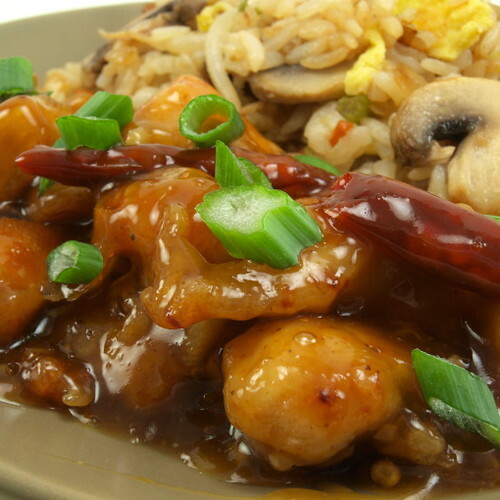 What we always got was greasy, over breaded, over sauced American take-out Chinese food. It was terrible. This aversion became a fairly serious problem for me when I was first invited over to my future mother-in-law’s house for dinner. She is from Taiwan and was going to make us home-cooked Chinese food for dinner. I was distraught. 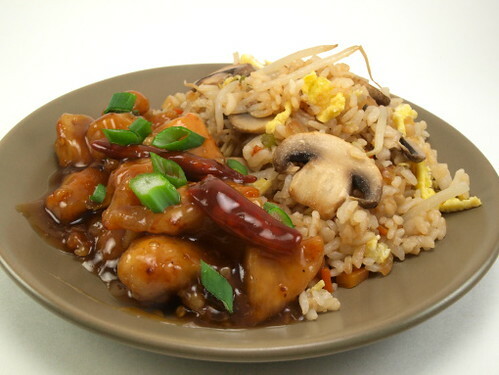 I hated Chinese food, but I did not want to offend my boyfriend’s family by turning up my nose to his mother’s cooking. With not a little trepidation I took the first bite and, eureka, I fell in love with Chinese cooking. Nothing was heavily breaded, the sauces were not candy shop sweet, and the food was not swimming in grease. Since then I have spent a lot of time watching over my mother-in-law’s shoulder to learn her recipes. She is very kind to let me help prepare meals so I can recreate them at home. 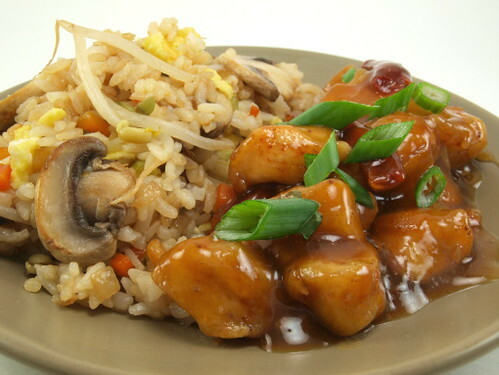 Below is my take on orange chicken with fried rice. The chicken is fried, but since it only has a light coating of cornstarch it is not too heavy. I like my orange chicken spicy which is why I used 4 whole dried red chilies. You can omit the chilies if you want, or replace them with crushed red pepper flakes if you can’t find them. The fried rice is pretty basic and you can use any vegetables you prefer. The combination below is what I like, and what my mother-in-law uses. 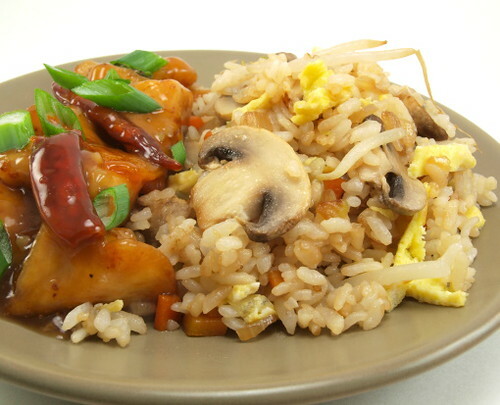 Overall the chicken is tangy, spicy and a little sweet while the fried rice is the perfect savory contrast. In a heavy bottom pot heat about an inch of vegetable or canola oil to about 375F. Heat the oven to 250F. 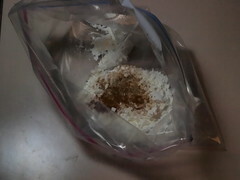 In a large zip top bag combine the cornstarch, salt and pepper. 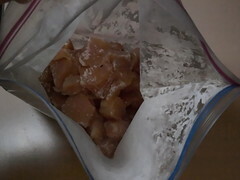 Add the chicken chunks and seal the bag. Toss to coat completely. 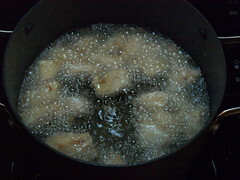 Add the coated chicken to the hot oil in two or three batches. Cook until lightly golden and the chicken reaches an internal temperature of 160 F. Transfer the cooked chicken to a baking sheet lined with paper towels. Hold the chicken in the oven. 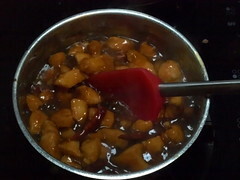 In a sauce pan combine the orange juice, lime juice, lemon juice, vinegar, orange zest, brown sugar, ginger, garlic, soy sauce, and dry chilies. Stir to combine. 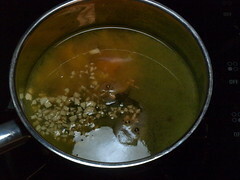 Place the pan over medium heat and bring to a boil. 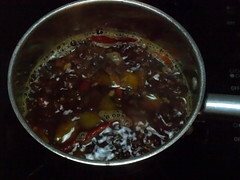 Reduce the heat to medium-low and let the sauce reduce by 1/3. In a small bowl combine the cornstarch and water until smooth. 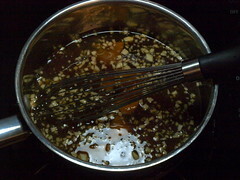 Pour the mixture into the sauce and whisk until the sauce thickens. Take the sauce off the heat. In a large skillet over high heat add 1 teaspoon of oil. When the oil shimmers add the eggs. 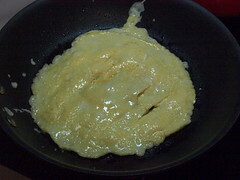 Allow to cook until the eggs have become firm on the bottom. Flip the eggs gently and cook for twenty seconds, or until cooked through but not brown. Remove from the pan and place on a cutting board. Cut the egg into strips. Add the rest of the oil to the pan. 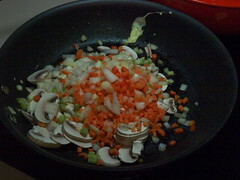 Once it shimmers add the onions, carrots and celery. 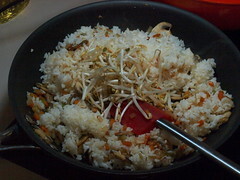 Cook for one minute, stirring constantly, then add the bean sprouts and cook for an additional minute. 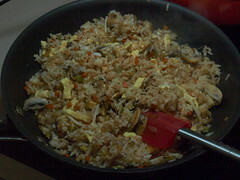 Add the rice to the pan and stir to combine with the vegetables. Add the egg strips and the soy sauce and stir well. Place the orange sauce over medium low heat until hot then add the fried chicken pieces. Stir to coat.